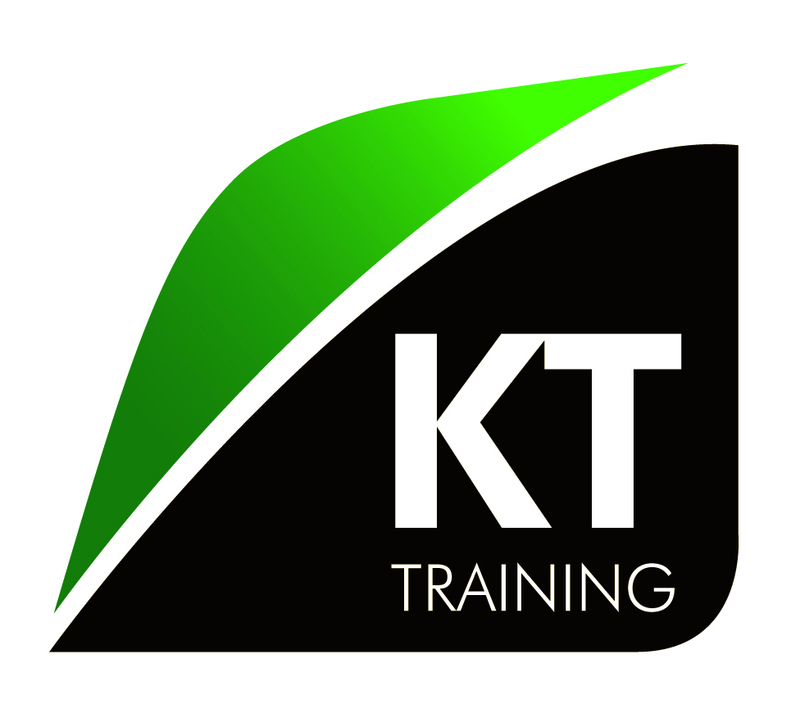 KT Training members have the opportunity to re-attend any botox course or dermal filler injection workshop at a discount price. This enables members to update their knowledge or complete further case studies under the supervision of our trainer. You can choose to re-attend any scheduled foundation course for the full duration or just the half day. We have limited places available on each course date for the refresher BOTOX® and filler places. Please note you must have completed the full foundation botox or dermal filler course with KT Training to qualify for the discounted refresher training course.